Unlike many of the participants of Diabetes Blog Week, I don’t share much of my diabetes life online, except during DBW! In fact, I don’t often share the fact that I have diabetes when I meet someone new, unless it somehow comes up in conversation or is necessary (due to my experiencing a low blood sugar in front of them, or something similar). It’s definitely not that I’m ashamed of having the disease or that I don’t want others to know about it, but rather it’s just a part of me that, like other aspects of my life, don’t always come up in conversation. Especially now that I use an OmniPod insulin pump, my diabetes is even less visible than it was when I used a MiniMed pump, since the OmniPod is typically hidden under my clothing. However, if someone does ask, I’m more than willing to share about my life with diabetes–in fact, I usually give them an earful (unintentionally!). It’s been a few years since I participated in Diabetes Blog Week, but I’m back at it again this year! In the UK, there was a diabetes blog theme of “I can…” that participants found wonderfully empowering. So lets kick things off this year by looking at the positive side of our lives with diabetes. What have you or your loved one accomplished, despite having diabetes, that you weren’t sure you could? Or what have you done that you’ve been particularly proud of? Or what good thing has diabetes brought into your life? 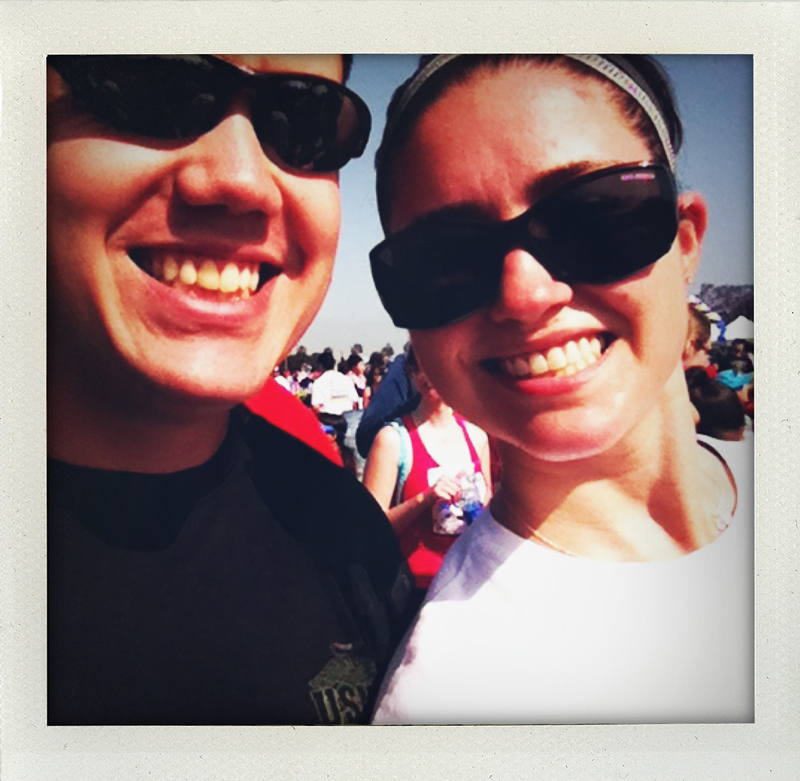 I talked about my running efforts when I participated in Diabetes Blog Week back in 2012, which is still something that I’m proud to have accomplished (though I have fallen off the wagon lately). But I think the main thing that I’m happy to have accomplished so far is to maintain the health that I have, which includes the lack of serious complications so far. Living over 25 years with diabetes hasn’t always been fun, and, though I know I do have some peripheral neuropathy (mainly in my feet), I don’t suffer from the complications at this point. In fact, the only reason I know I have neuropathy is because I participated in a study at my doctor’s office for a new neuropathy treatment and I barely qualified to participate. Had I not been specifically tested for it, I wouldn’t know I have it. As much as having diabetes is a drag, I’m definitely thankful that it’s something that I’m able to manage and, with it, live a relatively normal life! 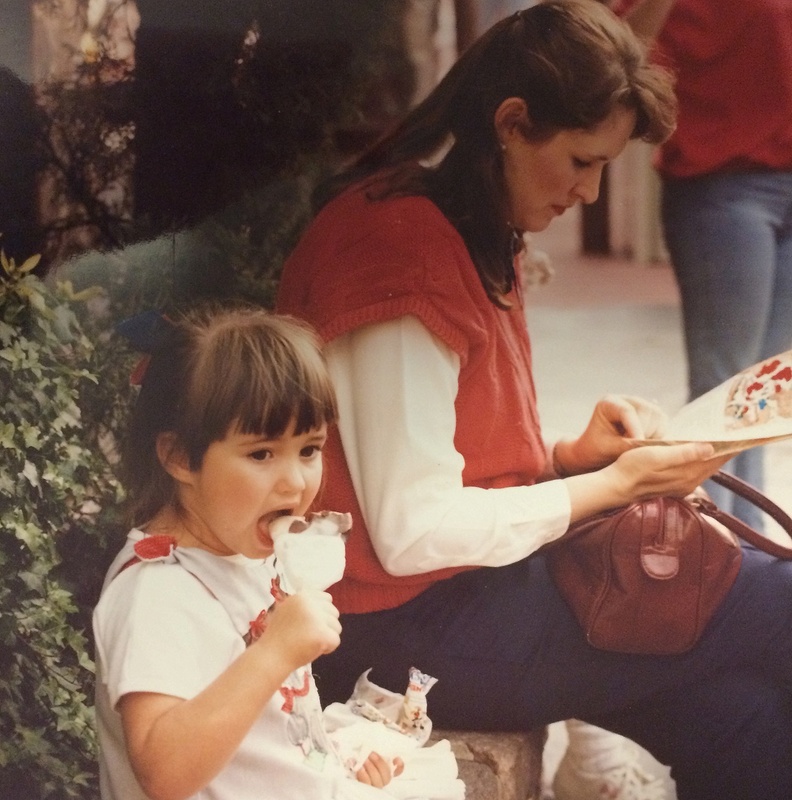 Since photos are fun, here’s one of me, pre-diabetes, eating a Mickey Mouse-shaped ice cream pop like a champ, while my mom plots our course of action for the day. Photo by my dad. Taken at Disney World in December 1987. Welcome back to Day 7 of Diabetes Blog Week 2012! Diabetes Hero – Sunday 5/20: Let’s end our week on a high note and blog about our “Diabetes Hero”. It can be anyone you’d like to recognize or admire, someone you know personally or not, someone with diabetes or maybe a Type 3. It might be a fabulous endo or CDE. It could be a d-celebrity or role-model. It could be another DOC member. It’s up to you – who is your Diabetes Hero?? There are a handful of people I’d like to recognize as my diabetes heroes today. First, the DOC (Diabetes Online Community) in general is amazing, and I only wish the internet were around back in the early years of my diabetes so I could have learned so much from them when I was first diagnosed! Though I’m a pretty silent DOC member, I love how inspiring the members are–always searching for ways to beat the disease, and do it with a smile! So, thank you, DOC, for getting me back on the road to better health. 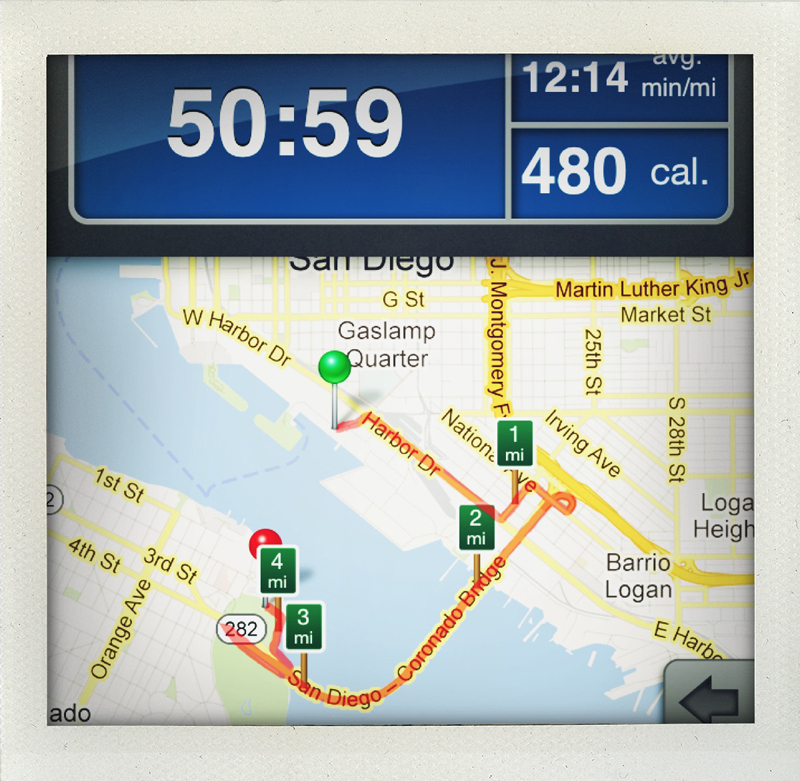 Second, there was this guy I met a little more than a year ago who told me about this iPhone app he was using to learn how to run, called 5kTraining. He was overweight and had started showing symptoms of Type 2 diabetes, and took up running to loose weight and keep his bloodsugars in check. He showed me the app and told me how hard it was to get started, but also shared the sense of accomplishment he had as he completed each training session. After our short chat, I went home and decided that I, too, was going to take up running. I downloaded the app, and took off a couple days later. (I think it took me a bit to decide that I could do it!) Between all the diabetic athletes I knew online and my trusty 5kTraining app, I summoned the strength to run regularly for a while. 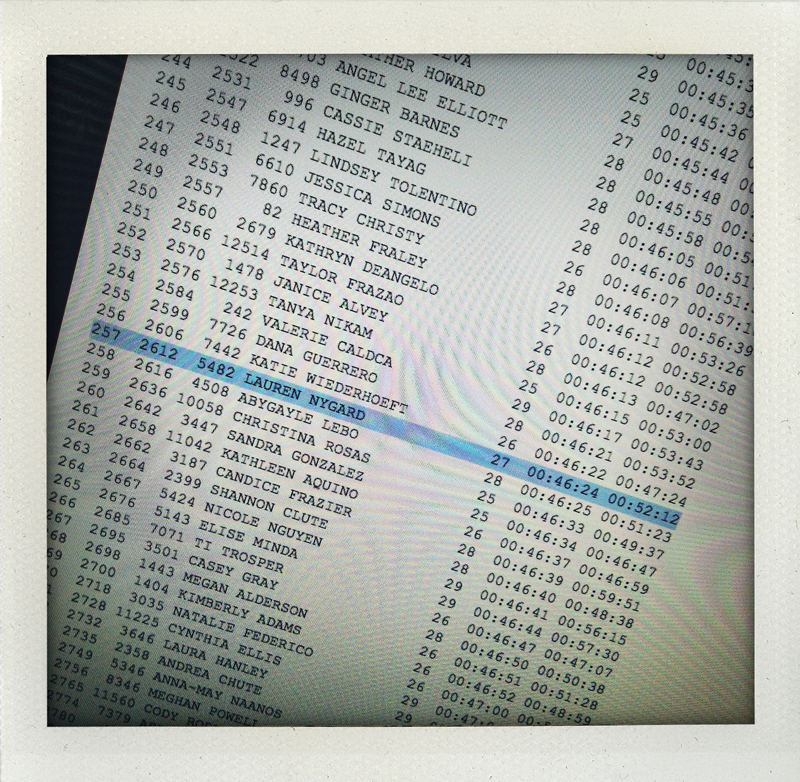 So, thank you, random diabetic runner, for the inspiration to get going! Welcome back to Day 6 of Diabetes Blog Week 2012! Something Good to Eat – Saturday 5/19: Inspired by DFeast Fridays share a favorite recipe with us. It can be healthy, or it can be a yummy indulgence. Extra points if you can include carb counts and other nutrition info!! If it’s not an original recipe, be sure to properly credit your source. My husband and I have been having a lot of fun in the kitchen recently! He’s been really supportive of my recent kick in healthy eating, which has been awesome. We’ve been eating more and more fresh fruit and vegetables, which are easy on the bloodsugar. He’s a king of the grill and I love throwing veggies in a little olive oil on there. 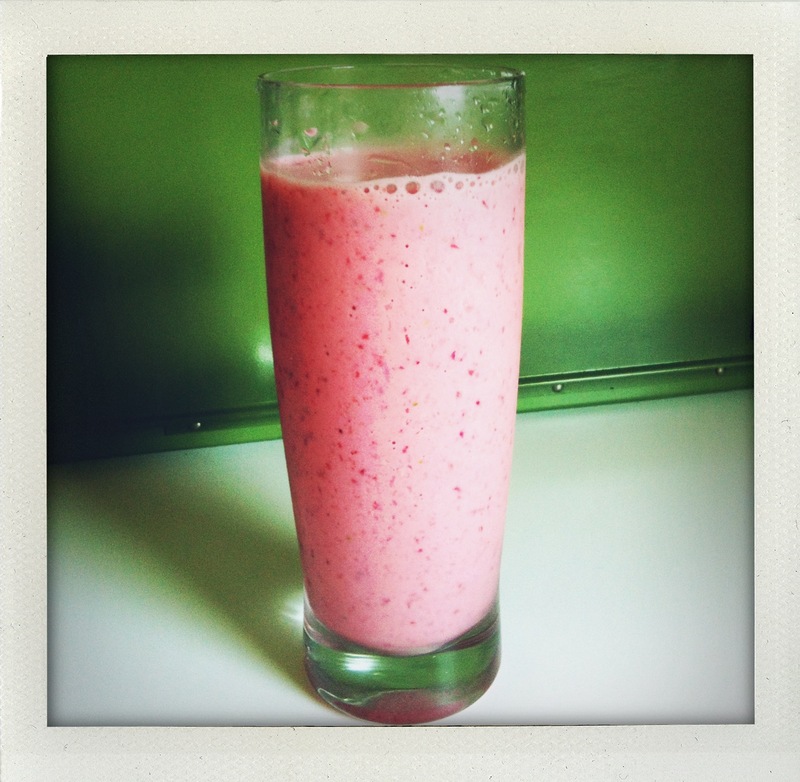 I’ve also stared making some smoothies for breakfast in the morning. My favorite one right now uses Greek yogurt as the base and is really easy to whip up. I put a cup of fresh berries (usually chopped strawberries and a few blueberries) in the blender with 1/2 cup plain, fat free Greek yogurt and 1 cup of crushed ice. Blend until smooth and enjoy! Trust me, it is as delicious as it looks! 120 calories, 0g fat, 17g carb, 3g fiber, 12g protein. Welcome back to Day 5 of Diabetes Blog Week 2012! What They Should Know – Friday 5/18: Today let’s borrow a topic from a #dsma chat held last September. The tweet asked “What is one thing you would tell someone that doesn’t have diabetes about living with diabetes?”. Let’s do a little advocating and post what we wish people knew about diabetes. Have more than one thing you wish people knew? Go ahead and tell us everything. The main thing I wish people know about diabetes is that insulin is not a cure. It’s medication that keeps me alive, but it doesn’t replace all the thinking that a working pancreas would do. It’s a tool to maintain my bloodsugar. Even with insulin, I still check my bloodsugar, monitor it with my CGM, calculate everything that goes into my body, calculate the activity I’m doing, worry about future complications, and more.